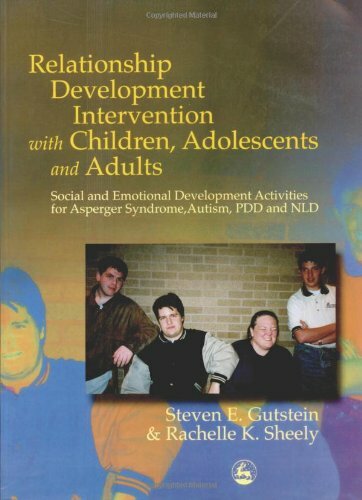 RDI with Children, Adolescents and Adults by Steven E. Gutstein. This volume contains more than 150 activities and exercises ranging over the entire gamut of social and emotional development. Activities can be undertaken independently or with a teacher or therapist. A full schema for the evaluation of progress and objectives is included. Pp. 336.